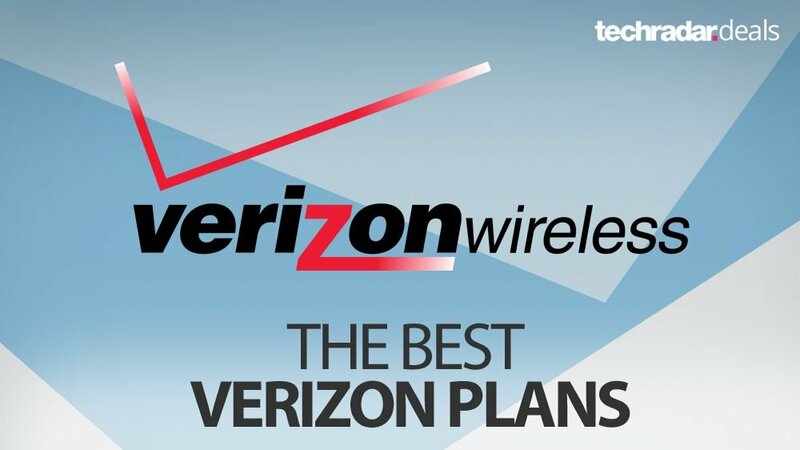 The best Verizon Wireless plans may be hard to choose from if you don’t have all the details you need. So, we’ve gone through to discover and highlight the key features and fine details of Verizon’s plans so you know what you’ll get with each. Keep those fingers crossed and we might see some even better ones around Cyber Monday. Verizon offers a wide variety of choices from multi-tiered unlimited plans, shared data plans, and a few different prepaid options as well. Whether you want to use an old phone with access to just a little data in a pinch or go all out with all the data, Wi-Fi hotspot, international connectivity, and access to HD video streaming, Verizon has you covered. 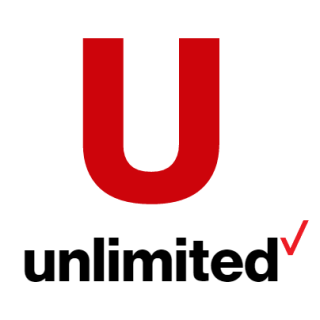 Though individual customers may not find Verizon to have the best unlimited data plan, the network is still great, and having multiple people on the same account can drive the price of the unlimited plans down significantly. Similarly, if you can get by with a smaller amount of data, Verizon’s shared plans allow you and several others to all access one plan together and save some money in the process. Whatever your needs, we’ll help you understand Verizon’s best data plans so you can make the right choice. 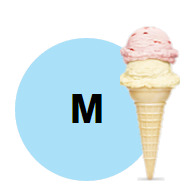 The way these plans differ is in the speeds, 4G LTE data thresholds, and perks they offer. Go Unlimited support mobile hotspots at 600Kbps, while Beyondunlimited offers 15GB of hotspot at 4G LTE speeds, and Above Unlimited steps that up to 20GB. Go Unlimited also limits video playback to DVD quality (480p), but the other tiers support HD (720p) streaming. Let’s take a close look at what each of these plans has to offer for the price. Afterward, we’ll also go over some of Verizon’s alternative plans in case these aren’t a fit for you. Whether you’re a modest web surfer, a heavy Netflix-user, or just pull your phone out a few times a week, there should be a plan to fit your needs. If you don’t do a lot of music or movie streaming, this plan will probably be a good choice for you. 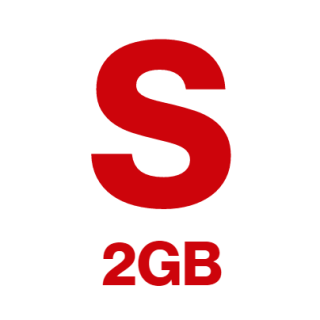 2GB is enough data to do regular surfing and watch the occasional YouTube video. 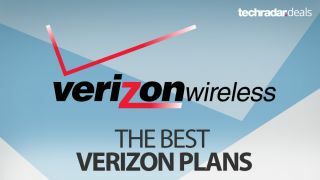 It’s also one of Verizon’s cheapest plans, so if you have your budget in mind, look no further. This is a Shared plan, which includes a access charge of $20 per phone added to the plan, including the first phone. 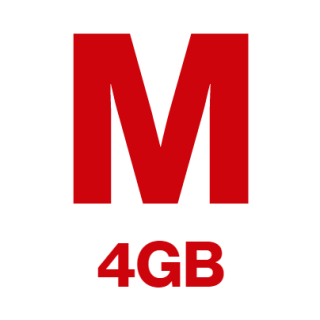 If you think you’re likely to bump up against the 2GB limit on Verizon’s cheaper plan, you may want to consider the 4GB plan. 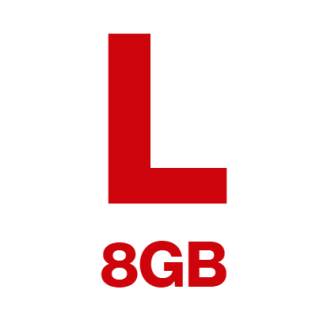 For $15 more, you get an extra 1GB at full 4G LTE speed. Plus, with these plans, you can carryover unused data into the next month, in case you want to save up some data for a new Netflix show. This plan can also be shared and has a $20/line access charge. If you really can’t hold off on the occasional movie or TV show streamed over your data plan, this might be a reasonable option for you. However, since Verizon’s cheapest Unlimited plan is just $5 more, it may be worth jumping up to that plan and not worrying about how much data you use each month. Like the other Share plans, this one has a $20/line access charge. Heavy data users who don’t want to worry about running up against data limits, and want to stream TV, movies and music to their hearts’ content may want to go with one of these options. If there’s network congestion, you may get reduced speeds, but it won’t be because you accidentally fell asleep with Netflix streaming and went over your data allotment. If you don’t want your speed reduced during periods of high network traffic, you may want to get the Beyond Unlimited plan. And, if you want extra Wi-Fi hotspot data and cloud storage, check out the Above Unlimited plan. These plans also allow you to add extra lines at reduced rates. 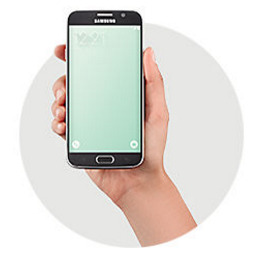 You can see what you’ll pay with a calculator Verizon provides on its site. If the above Verizon plans aren’t what you’re looking for, there are also a number of monthly prepaid plans. They all include unlimited talk and text in the US and unlimited text to over 200 international destinations. They also allow data carryover and mobile hotspot usage. They range in price from $30 a month for 500MB to $75 a month for unlimited data comparable to the Go Unlimited plan. That means instead of paying a flat $200 for every new phone you get, you’ll have to pay whatever that phone actually retails for. For a new flagship, that can be anywhere from $600 to $1000. Verizon Wireless does offer installment plans for customers, though. So if you’re shopping for a new phone and plan and have good credit, you can likely find a phone that you’ll be able to pay for over the course of a couple years.